The world isn't worse than it used to be, we just have access to information more quickly. People don't deceive more than they used to, they just have a larger reach than they used to. 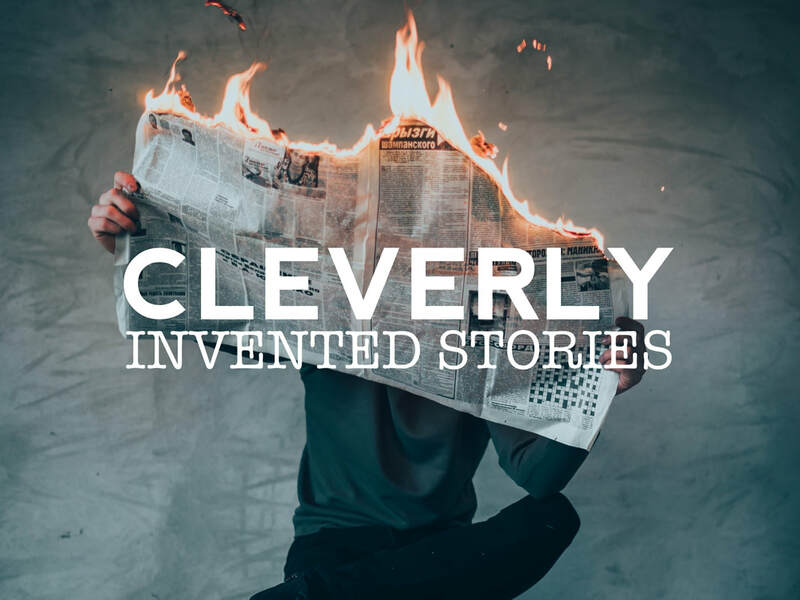 In a world full of cleverly invented stories, what is truth and how do we recognize it with all the other noise?